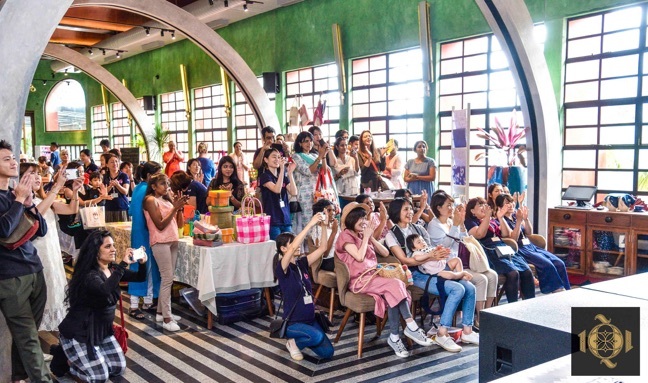 We have three teams, Team Handicrafts, Muse Choir and Team Expats focuses on familiarizing our Japanese expats with the work and living culture of India. Through these creative activities, we wish to bring awareness and to communicate with local underprivileged people. We organize charity bazaars, visits to various charities etc. All the proceeds from the sales of our products are donated to various NGO’s and charitable organizations. Every Friday, Team handicrafts and Muse Choir get together for creativity and social skills workshop. On scheduled weekdays or weekends, we organize various seminars, activities, NGO visits and other socially relevant events.